This is a listing of all the parts in this category. To narrow your search, please use the "Search for Parts" box. These fillers are made of molded ABS plastic. 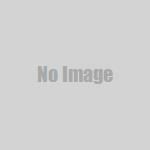 Unlike the origial parts which were made out of a soft material, these parts are rigid and subject to breakage if bent excessisvely. They do accept paint quite well, and will be a credit to any restoration. Rear bezel filler two (2) piece kit. Rear inner filler. Two (2) piece kit. 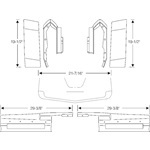 Front impact strip seven (7) piece kit. Rear center body filler. Two (2) piece kit. Trunk filler three (3) piece kit. 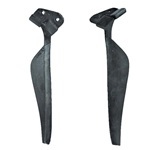 Rear quarter panel filler two (2) piece kit. License plate to bumper filler. Front fender extensions two (2) piece kit. Front headlight filler two (2) piece kit. 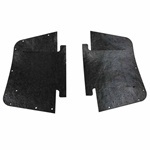 A-Arm Dust Shield Pair that attach to the front inner fender panels. Made from original fabric reinforced masticated rubber to ensure durability and proper seal. Attachment hardware is not included. 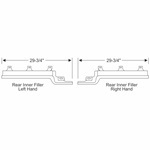 Cowl To Fender Filler Weatherstrip - This pair of windshield lower corner to fender filler weatherstrips are made from top quality rubber and designed from originals for a superior fitment and seal.